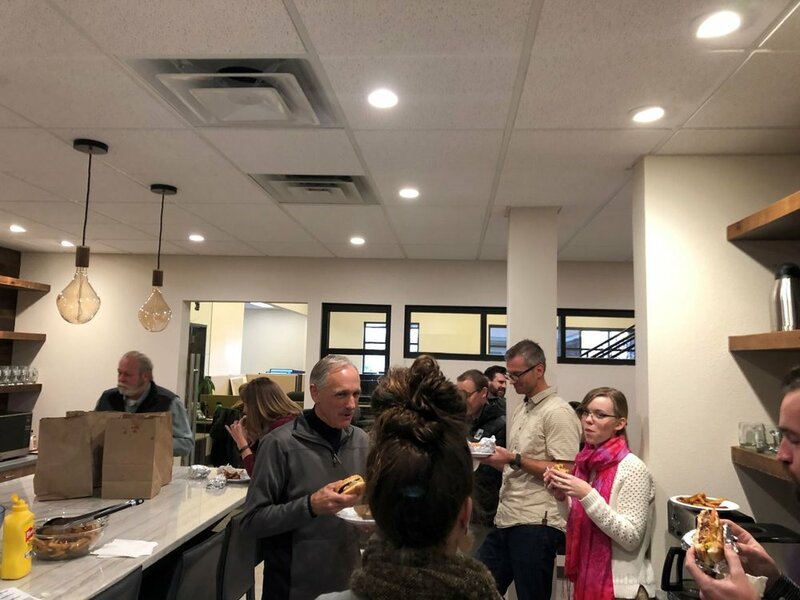 “Fort Missoula Regional Park’s opening last year helped drive the spring quarter for tourism in Missoula.” TLG is proud to have been a part of this great project! 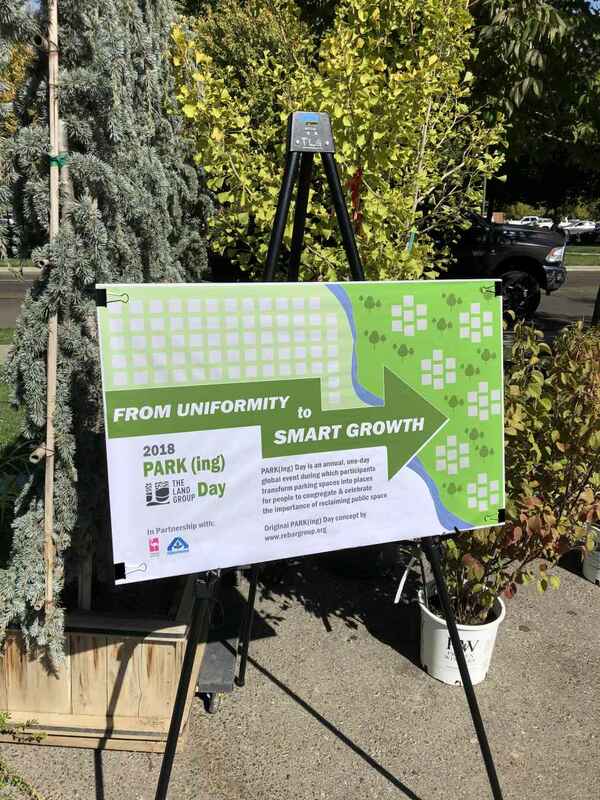 Check out the article below highlighting Missoula, Montana’s growing tourism industry. 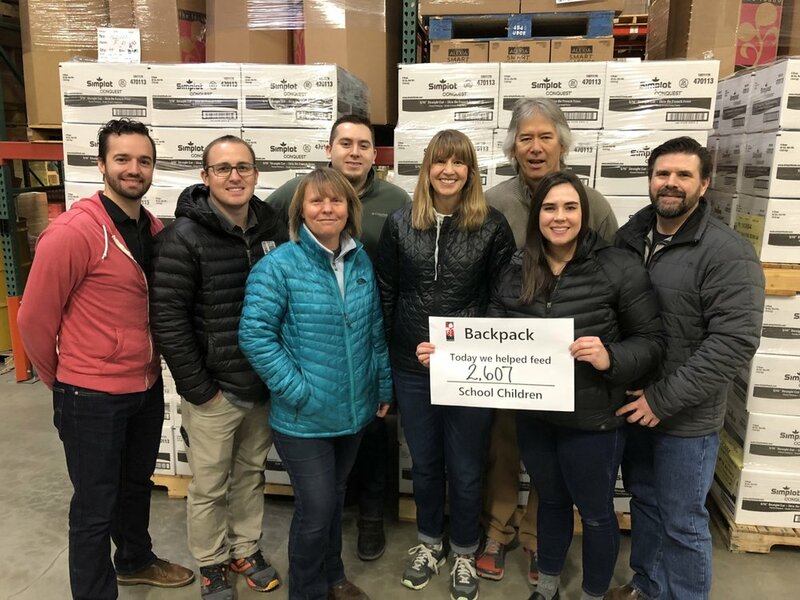 In honor of Martin Luther King, Jr. Day of Service, some TLG volunteers worked with The Idaho Foodbank to prepare bags for their Backpack Build program. This program provides nutritious meals and snacks on the weekends to children in need. Both groups’ efforts, along with those of the other MLK volunteers, will help feed 5,137 school children! We are so thankful to be able to give back to our community through such a great program! TLG’s Sergio Rangel recently passed his Idaho Professional Engineering exam and is on his way to becoming a certified professional engineer! What better way to celebrate than with burgers and fries? Congratulations Sergio Rangel, future PE! 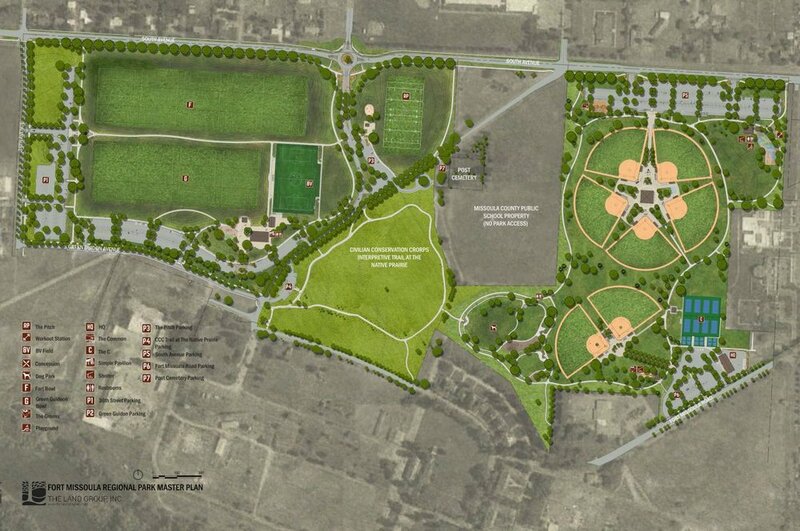 Using drones for Land Surveying applications can be beneficial for many types of projects. Besides being efficient and cost effective, it can provide a safe and accurate solution when traditional survey methods aren’t viable. 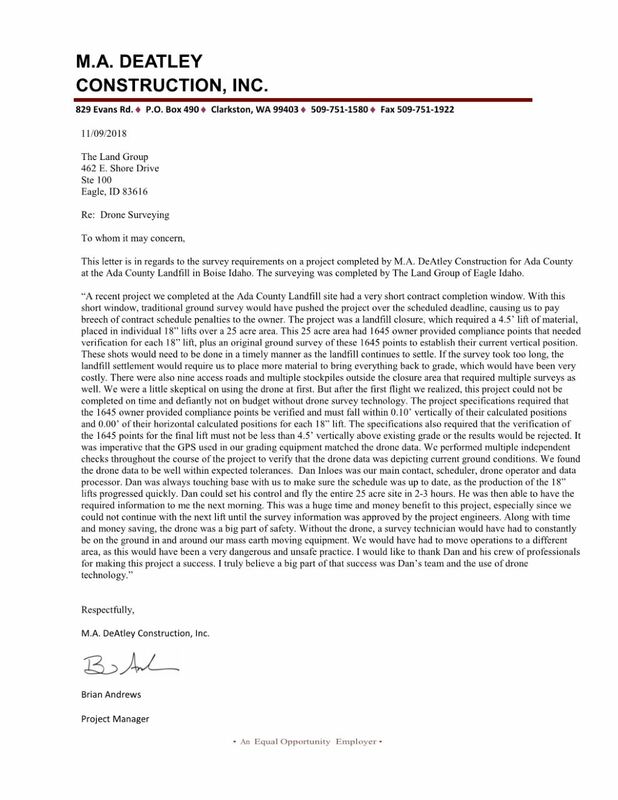 Check out this testimonial from one of our projects where using drone technology was the only viable solution to meet the job’s strict project requirements. 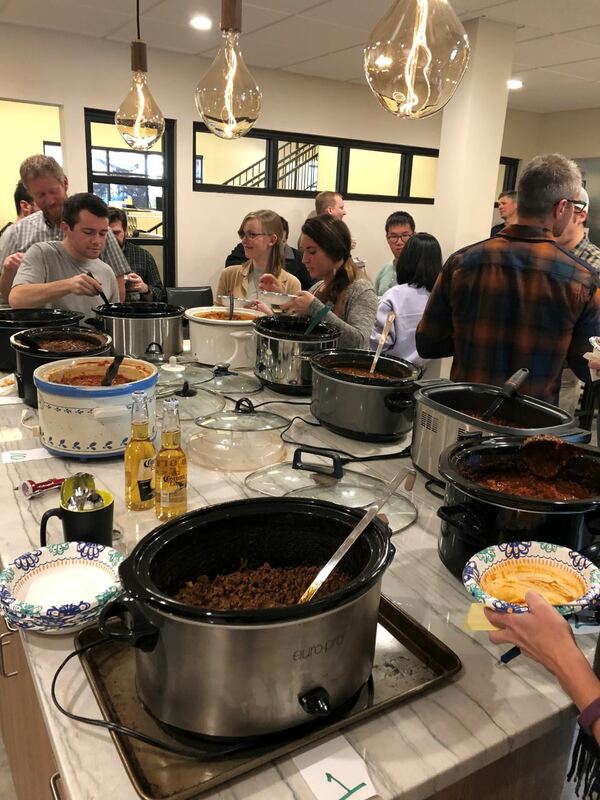 Today was the 10th anniversary of the TLG Chili Cook Off! It was a huge success with 10 entries for everyone to choose from. 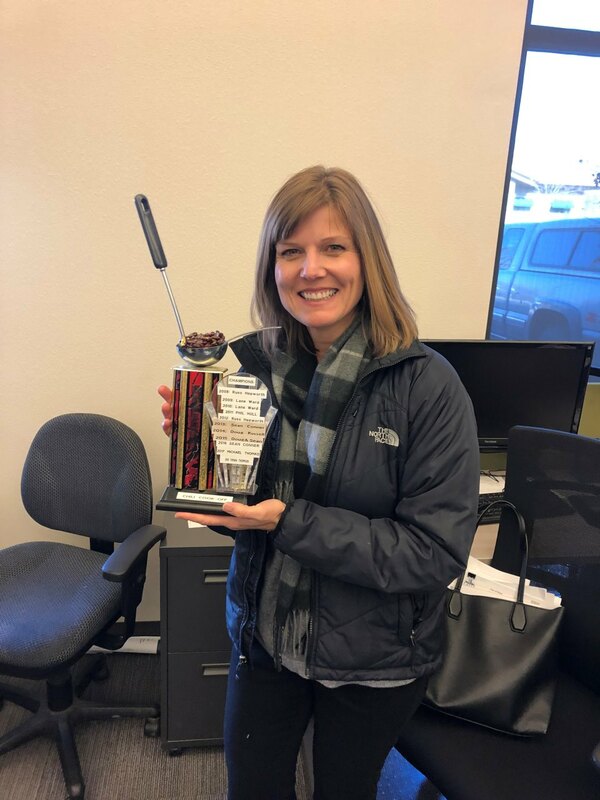 Congratulations to Tamara Thompson, our first female chili cook off champion! 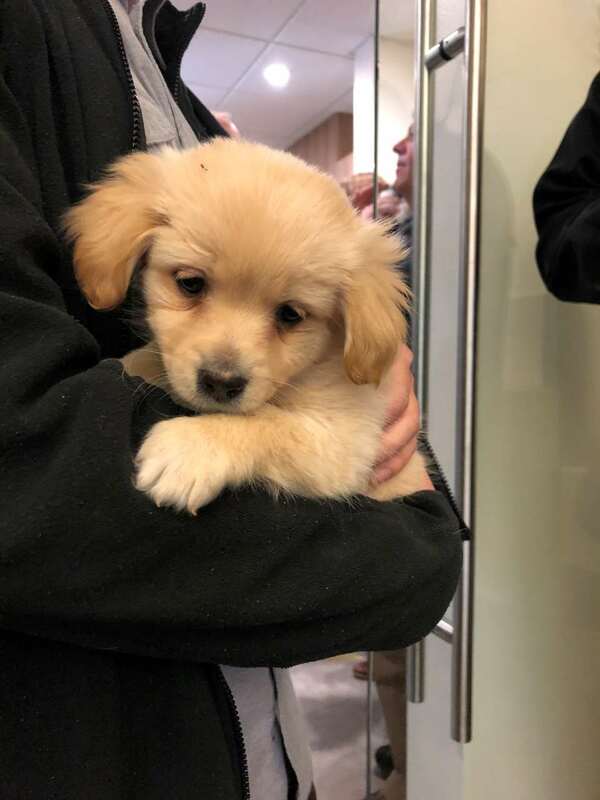 Here at The Land Group, we promote a positive and stress-free work environment; and what better way to relieve stress than playing and snuggling with puppies? TLG supports the mission of the Idaho Humane Society and are proud to sponsor their See Spot Walk event. 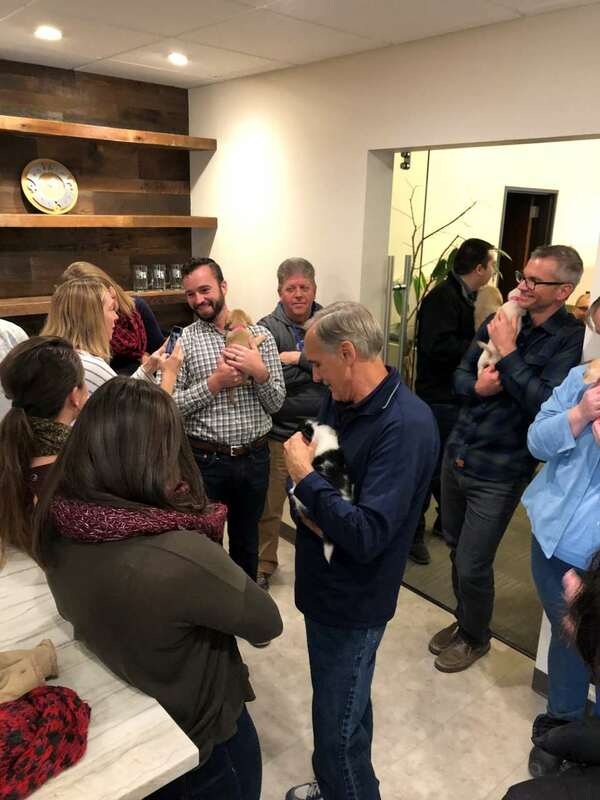 With our sponsorship came the great opportunity to provide our hard-working team with some time with adorable puppies. A big thank you to the Idaho Humane Society for bringing them in for us yesterday as a part of the snuggle express program! We are feeling re-energized already! 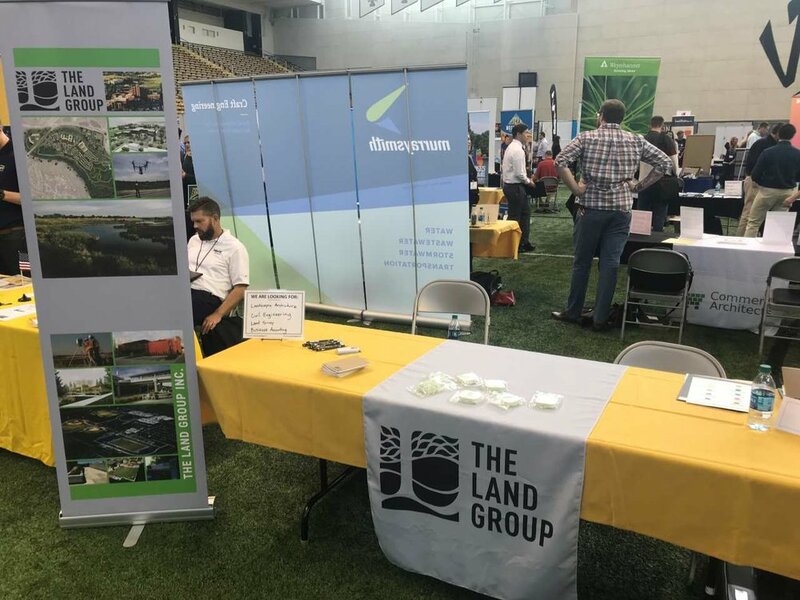 TLG is at the University of Idaho Fall Career Fair today! Stop on by to learn more about our company and meet our representatives. The career fair is open until 6:00 pm (PST) this evening!